3D printing is the process of turning a digital computer files (or 2D) into life like, 3 dimensional solid object. It uses an assortment of materials layered on top of one another to build up the material until the object is created. From a manufacturing and design standpoint, a 3D printer allows complex parts to be put together to allow pre-production minimize pre-production issues. Tooling and fixture costs are reduced because custom tooling and fixtures are usually avoided because the designer has an actual part their hands. It’s like machining the part, but not actually machining the part! Our design utilize the 3D printer in most of their designs. They use it to check clearances of complex systems, or make sure off the shelf tooling and fixtures will work. If you have a 2D drawing and would like to see the finished part before it goes into production- we can 3D print the part for you. Or if you have a sketch on a napkin, we can digitize your sketch and 3D print it and put a 3 dimensional solid object in your hand. We offer a full race car service and repair facility as well as chassis setup services. From simple scaling and chassis setup to same day frame switch overs and everything in between. 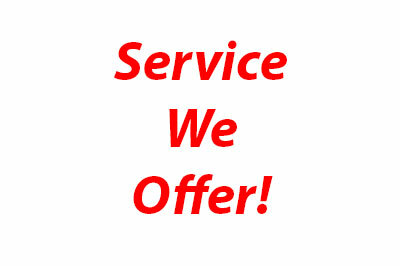 We pride ourselves on customer service, and chassis setup and repairs are offered to all customers. Whether you are new to the sport and are looking for help with setup, or a veteran of the sport looking for the latest and greatest setup, we can provide you with what you need to get you into victory lane! We use our steel surface plate to setup all chassis, and utilize all the latest in setup equipment to get the most from your chassis. Intercomp scales are used exclusively on our setup pad for accuracy and dependability. 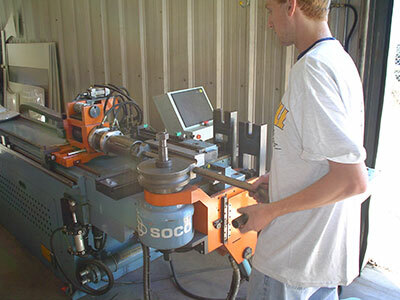 Our in house machine shop offers a full line CNC equipment. Powered by the latest in computer software, these machines are capable of turning raw materials into any custom part you may require in a veriety of materials. Couple that with our in house design team, and we can take your idea to finished product! Our machine shop is equipped with a variety of CNC lathes in various sizes, along with both horizontal and vertical CNC mills. Very large production jobs are also easily handled with our palette changing CNC horizontal mills. Our machine shop is at the cutting edge of CAD/CAM technology and with our competitive pricing, no job is too big or too small. With our machine shop being in house, fill rates are very fast and with anodizing services available- raw material to finished part is quick and easy! Production parts to one off- we can handle it. 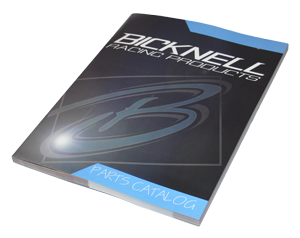 Bicknell Racing Products is equipped with CNC tubing bender for bending mild steel and stainless as well as aluminum. Accuracy and repeatability of bending is greatly increased because computers control the bends. 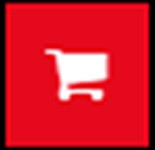 The machine is fully computer controlled and accuracy is extremely precise. We are capable of bending small production runs or large production runs. The machine is also capable of mandrel bending thin wall tube or bending thick wall tubes so any type of material is capable of being bent. The CNC tube bender’s accuracy and repeatability has greatly increased production capabilities in our chassis department, where accuracy is crucial. Our in house design staff utilize the latest in computer hardware and software to offer you a wide array of design services. Our staff uses the latest software from Solidworks and Mastercam to take your ideas and make them reality! From 2D mechanical drawings to highly complex 3D renderings, our design team can assist in any aspect you may need for your project. Our design staff can assist you in small projects to complex multi-part designs. 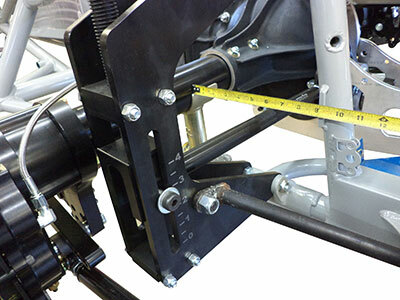 Bicknell Racing Products not only sells parts and components, but we can also install the parts on your new chassis for you. We offer a full race car assembly shop that prides themselves on building the best race cars on the market. From simple brake line installations, to full on engine installation services we can handle any request you may have. We also offer wiring services to aid in any and all ignition and starting systems and can handle any custom wiring projects you may have. Whatever your budget, we can work with you to get your race assembled and ready for the track! We also offer a complete rear end rebuild facility as well as transmissions, steering boxes, and everything in between! We offer a full line of sheet metal fabrication services in variety of materials. We have a shop dedicated to sheet metal manufacturing, and have many machines in house to facilitate any project you may have. From custom shrouds, to louvers, to hole punching, to custom box and pans our sheet metal department can handle it. We also have most materials on stock- so if you are looking at making a custom project yourself, odds are we have the material in stock. From small pieces to 4ft X 8ft sheets, give us a call and let us quote your material needs. Bicknell Racing Products offers a complete line of shock rebuilding and revalving, and testing using the latest in test equipment. We offer full in house rebuilding services on a variety of different shock manufacturers from oil changes, to seal replacement to full on valving changes. We can also custom valve any number of shocks and tailor them to your custom ideas to aid with your setup. 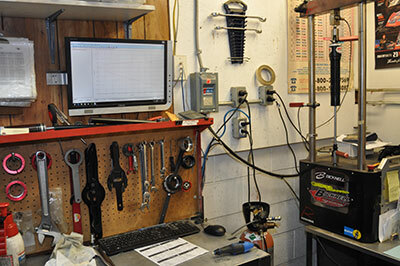 Dyno testing is a critical part of the shock process, and Bicknell stays ahead of the curve utilizing the latest in dyno hardware and software to verify custom builds, as well as verify customers’ shocks. Let our shock team dial you into winning today! We offer a full line of steel fabricating services. Laser cutting, plasma cutting, grinding, surface grinding, machining, welding, tubular steel fabrication and bending are all available at customers request. We can handle small steel fabicarion and jigs, to large scale production and anything in between. Our steel fabrication shop obviously is most well-known for turning out winning modified chassis, but we can handle just about all your steel fabricating needs. 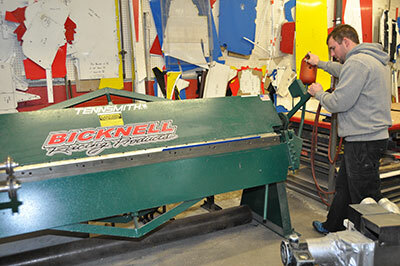 Give our fabricating department a call for a custom quote! 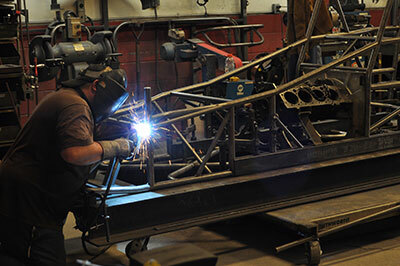 Our welding shop is capable of almost all welding projects you may have. Our experienced staff is capable of welding aluminum, steel, stainless and many other materials. Bicknell Racing Products offers both MIG and TIG welding services and our staff is available for small repairs to large production runs- no job is too big or too small!